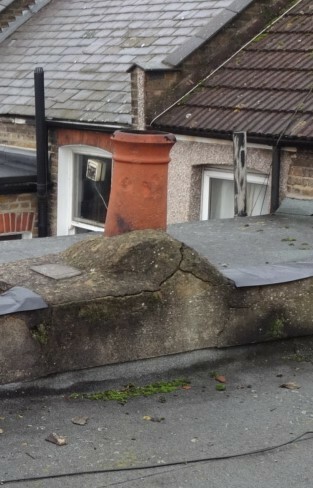 Access to the hard to reach places can be an issue when trying to diagnose an area of damp within a property. Often it's near impossible to tell what is happening without being able to get a clear view. With an elevated pole camera I can get up to 12 meters from ground level and take pictures that will give a definative answer to the issues in hand. 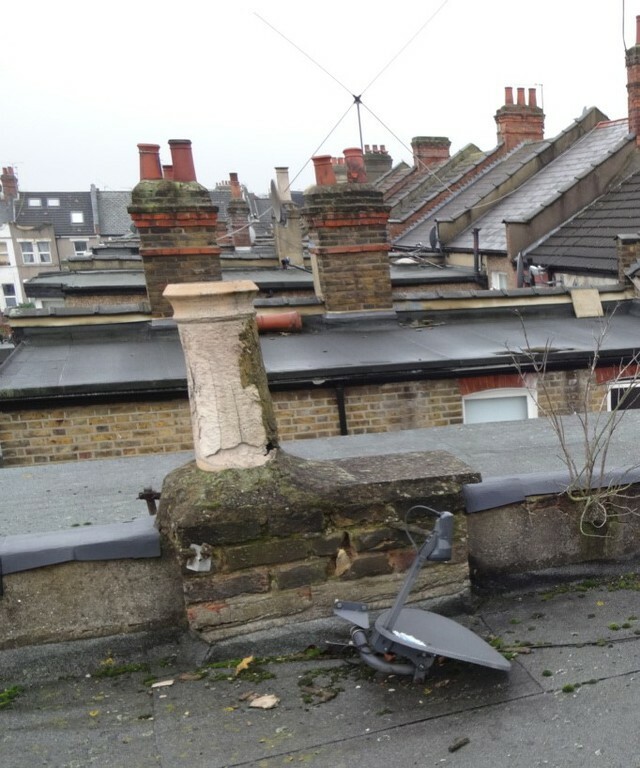 Unlike a drone it's very controlable and usable in all weathers, great for those rainy days when you want to see what's happening in the gutters, not so great for the surveyor getting wet below! !